The eureka effect (also known as the aha! moment or eureka moment) refers to the common human experience of suddenly understanding a previously incomprehensible problem or concept. Like when an unsolvable puzzle becomes suddenly and unexpectedly clear and obvious. Often this transition from not understanding to spontaneous comprehension is accompanied by an exclamation of joy or satisfaction, and that’s why it is called Aha! Moment or Eureka effect. Still not solved how to obtain efficiency, ecology and economy? Maybe it’s time for a “Eureka moment”. A person who lives a Eureka moment, utilizing insight to solve a problem, is able to give a clear, accurate and doubt-free response. At Eureka, we are sure that is how you will feel once you get to experience the quality of our Floor Cleaning Machines. Indeed, both Eureka sweepers and scrubber dryers are fast, energy efficient and require minimal maintenance. The Picobello 151 is the only patented manual sweeper with the ECOVAC® vacuum filtration system. With high suction performance and no motors or batteries at all, ECOVAC® has no competitors in terms of ecology. 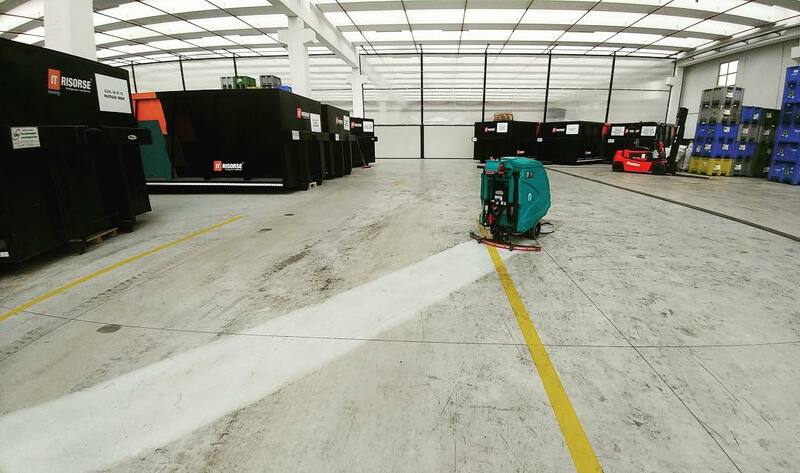 The new Magnum EB Evolution, the most powerful among Eureka’s ride-on sweepers thanks to its silent electronical traction motor, grants more than 4 continuous working hours with a single charge. Among the scrubber-dryers, all of which are extremely “operator-friendly”, the ones with ECOsystem® technology boost cleaning capacity up to three times on a single tank, recycling active solution and increasing productivity. If you take a look at the picture, we are pretty sure you’ll answer the question on your own! Also, you could contact us to arrange a demonstration with one of our local dealers. We are sure there won’t be space for doubts. So, have you got your Eureka moment? !